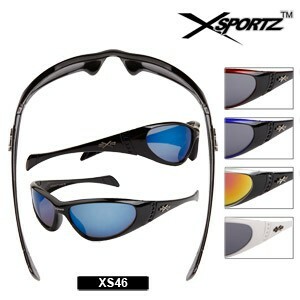 Sports sunglasses for guys, brought to you by Xsportz™ brand, the leader! 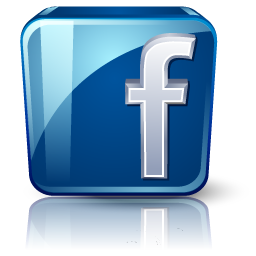 This style has a full frame, and is available in gradient and 2 color frames. 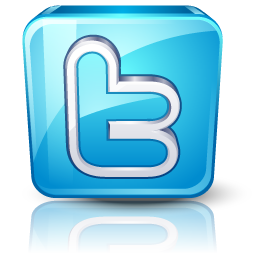 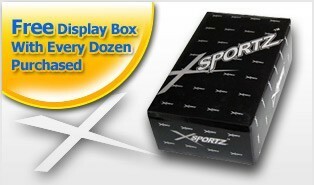 Be sure to see the other Xsportz™ that are back in stock now.